The most common way to get to the island of Ibiza is by plane. As there are not a lot of direct flights from one european city to Ibiza Airport, there are options to get there making a stop over in one of the main airports in Spain. The main airlines that flies to Ibiza are Air Berlin, Air Europa, Easy Jet and Iberia. There are also low fares companies that fly to Ibiza such as the famous low fare airlines Ryanair and Vueling. 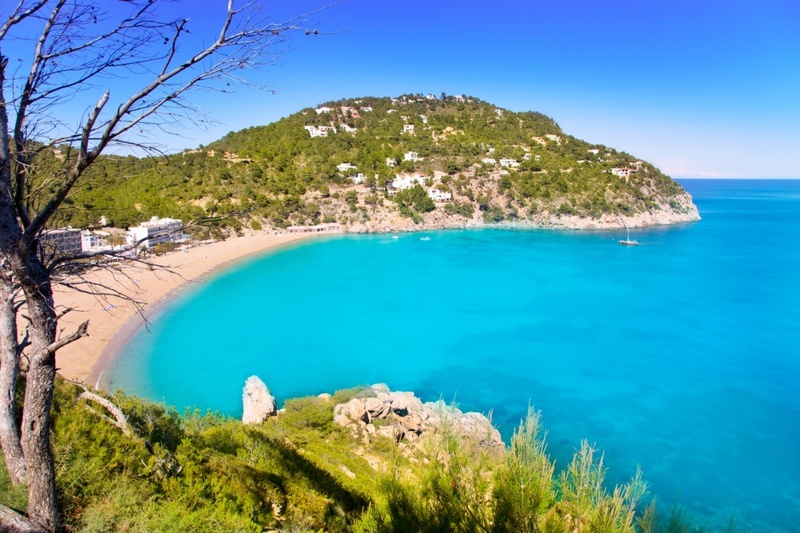 You can get to Ibiza without spending a lot of money and without making stops over in another Spanish city with Ryanair. This company offers flights from and to several countries in Europe such as Germany, Belgium, France, Ireland or Holland. However, the two main countries in Europe that have more direct ryanair flights to Ibiza are England and Italy. Ryanair flies from and to nine cities in England such as Birmingham, Bournemouth, Manchester or London Stansted while it flies from and to seven cities in Italy such as Rome or Milan. The Airport of Ibiza, Sant Josep, located in the south part of the island, is only 10 kilometers from the capital city, Ibiza town (Eivissa). Once there you can get a public bus to get to the city or you can also take a taxi. Another option to get to the island is by sea from Mallorca, Valencia, Denia or Barcelona. Ibiza has three important ports: Ibiza port, Santa Eulària port and Sant Antoni port. The main shipping companies getting to Ibiza are Transmediterraea and Balearia. The prices of the flights will vary depending on how much beforehand you book the ticket and whether you decide to fly in low or high season.